Taylor Lindsey has been promoted to the position of Vice President, A&R at Sony Music Nashville. 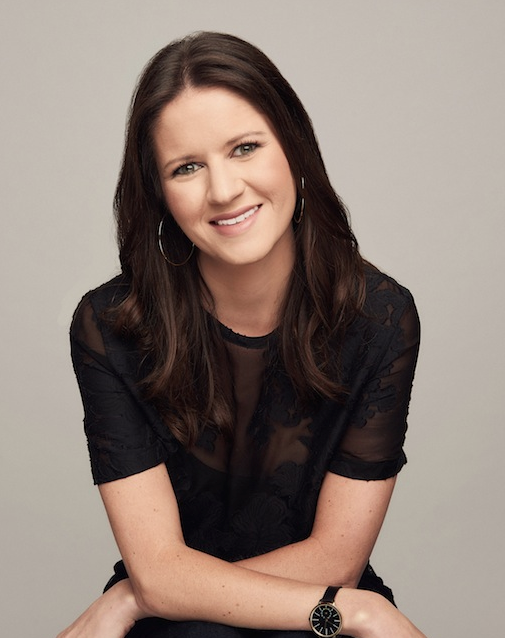 Most recently Senior Director, A&R, Lindsey joined the label group in September of 2013 and will continue to report directly to Senior Vice President, A&R, Jim Catino. Lindsey has been instrumental in the signings and development of such artists as Cam, Maren Morris and Old Dominion, among others, and played a key role in recent releases such as Kenny Chesney and Brad Paisley. She and Catino continue to share day-to-day A&R responsibilities for all the artists on the Sony Music Nashville rosters.